Come and unwind at one of our comfortable, restful locations. 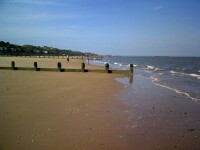 Self-catering holiday accommodation in Frinton-on-Sea. 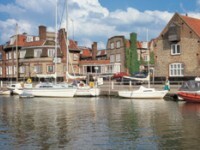 A choice of six holiday cottages in Blakeney, Norfolk. 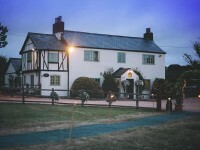 Bed and breakfast or self-catering near Hitchin,Herts. 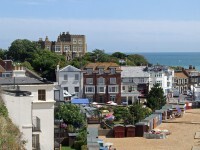 Holiday apartment in Broadstairs, Kent. For more information, including bookings, please contact us.